Porinju kept a straight face and a stiff upper lip. However, the excitement amongst his army of fans and followers gave the game away. 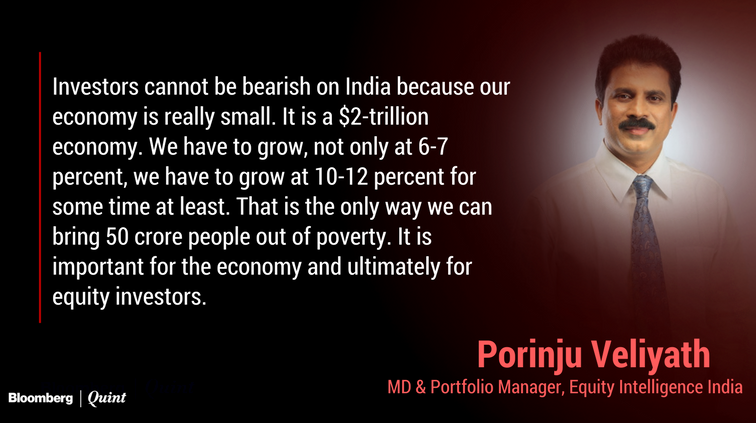 @porinju Graceful gesture by the man of masses @narendramodi to another man of India's investing masses @porinju ??? Prima facie, it does appear that the acknowledgement by NAMO of Porinju’s tweet is a big deal. This is because though the investing fraternity in India comprises of several eminent personalities (including two Billionaires), nobody has so far received a direct communiqué from NAMO. We have to also bear in mind that NAMO, with a follower base of 27.9 million (2.79 crore), is the “most followed leader” on twitter and facebook. Accordingly, a direct communiqué from NAMO is an event to be cherished. The Economic Times, which is a dominant newspaper in its own right, has conferred the prestigious title of “Small-Cap Czar” upon Porinju. Prima facie, this is also a big deal because few from the investing fraternity (with the exception of legendary investors like Rakesh Jhunjhunwala and Radhakishan Damani) can boast of such prestigious titles. No doubt, Porinju’s famous tweet of 29th August 2013, which has led to two ten-baggers, may have contributed to this rich praise from the ET. At this stage, it is notable that Porinju’s recommendation of Reliance Industries, an ultra large-cap, has also worked out well. Porinju recommended an investment in Reliance Industries in September 2016 on the basis that he is “very bullish” about Jio and that it will churn out “big money” soon. This has worked out well with gains of about 25% since then. 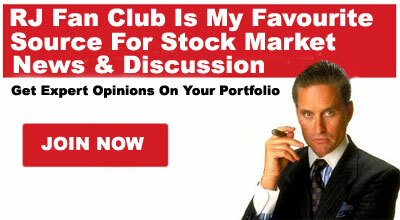 This is commendable because large-cap blue chip stocks like Reliance Industries normally do not move with such agility. 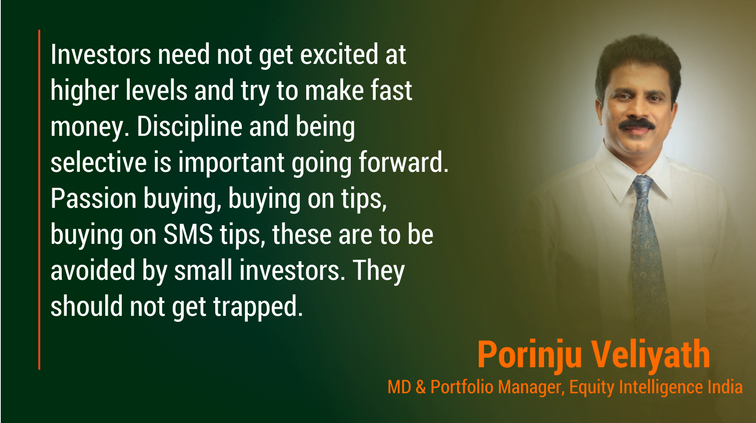 This implies that Porinju’s expertise is not confined to small-cap stocks but extends to large-cap stocks as well. When Porinju recommended a buy of Future Consumer in March 2015, even his devoted followers were repulsed and opposed his recommendation. However, the fact is that today, barely 24 months later, Future Consumer is standing tall at Rs. 30, meaning that Porinju’s portfolio is richer by a massive gain of 200%. 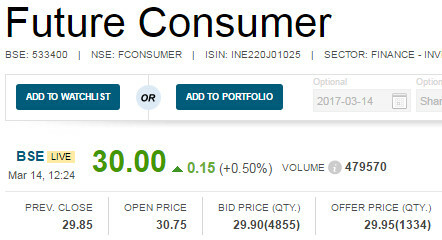 All tym high on Future Consumer..Sweet move of 10%..N 1Cr volume in NSE alone..tomo shud b abv 30..:) Future retail following too..?? Understandably, Porinju could not resist patting himself on the back. 2 years – 3 times! More gains are on the anvil from Future Consumer & Future Retail? Kishore Biyani, the visionary boss man of the Future Group, assured that Future Retail will see revenue growth of 20-25% over the next 2-3 years and that the sales of Future Consumer will hit the Rs 20,000 crore mark by 2020-21. He also promised that the Future Group will become debt free in less than 4-5 years. He added that the group has completed the reorganisation of businesses and is working towards strengthening the balance sheet to grow faster. It seems like yesterday that Porinju advised a buy of TCI Express on the logic that it could become the “next Blue Dart”. 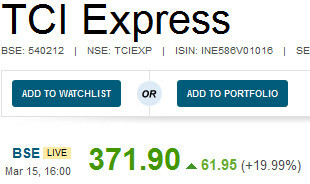 Today, TCI Express sprang like a rocket to surge 20%. 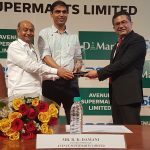 It is not known what the provocation was for the stock to behave in this manner though it can be speculated that some big ticket investors are aggressively tucking into it. Is Transport Corporation (TCI) following suit? TCI also put up a robust show today, prompting Porinju to send the subtle signal that the stock should be bought as it also has a long way to go. Prediction of Nifty at 9100 comes true. What about the Nifty at 12-13,000 prediction? 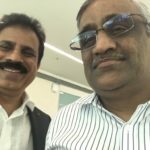 Porinju’s famous prediction that the Nifty will surge to 9,100 has come true now. If @HillaryClinton wins Nifty will touch 9120 in 6 months, if @realDonaldTrump win Nifty will cross 9120 in 6 weeks; though I like neither ? Now, the moot question is whether his ultra-bullish prediction that the Nifty will surge to 12-13,000 in the next couple of years will also come true. NAMO’s stupendous victory in the UP elections has understandably further fuelled Porinju’s bullish tendencies. He prophesied that India will become a “$10 Trillion GDP” in the next 10 years and that investors will take home massive riches if they buy the right stocks and sit tight. Are you ready for $10 Trillion GDP in 10 Years? Historic Leader, accepted by all 'Knowledgeable+Good' Indians & a High Potential Economy! (1) HSIL: Porinju assured that HSIL, a manufacturer of sanitary ware, will benefit from the affordable housing initiative. (2) TCI: This logistics small-cap has the wherewithal to deliver mega gains Porinju promised. 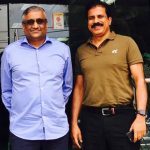 (3) Federal Bank, South Indian Bank and Lakhsmi Vilas Bank are three mid-cap private banks which can become multibaggers Porinju opined. Porinju has developed a fascination for “futuristic technology” companies like Persistent Systems and Tata Elxsi. He claims that these companies are engaged in “disruptive technologies” like “data analytics”, “self driven cars” etc and that a bright future beckons them. He added that Persistent has got a tie up with IBM and that things can become “very big” for it. Conclusion – We are in the right place at the right time! It is obvious that we are in the right place and at the right time. We cannot afford to be complacent at this stage but have to stay on red alert to cash in on the shower of multibaggers that are coming our way! When was Persistent Systems recommended and at what price?